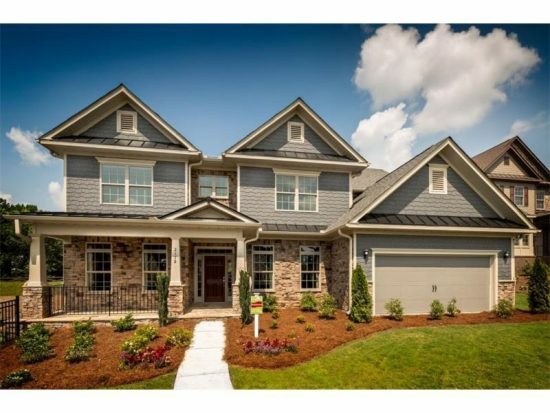 Patrick Malloy Communities is excited to announce their new luxury community, Wescott in Suwanee GA. Ideally located just across the street from top-rated Lambert High School; the amenities at Wescott include a gated community, an Opulent Clubhouse, Swimming Pool, Spa, Tennis Courts, Playground, Gazebo and an Outdoor Fire Pit Lounge. Wescott is now selling and expected to sell out quickly with homes priced from the $600’s and only 61 homesites available. Act fast to take advantage of homebuyer incentives including $30,000 towards Designer options and $5,000 towards Closing Cost* *Some restrictions apply, ask sales consultant for details. 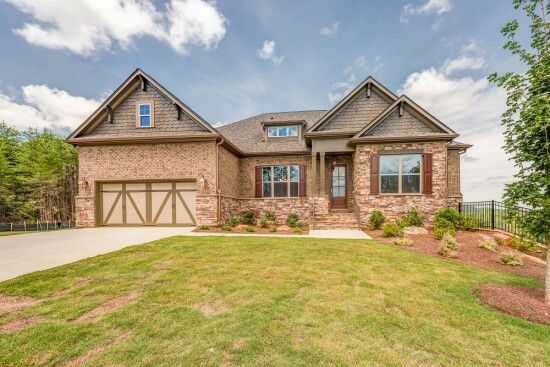 The Edmonton C – 5 Bedrooms/4.5 Baths | 4,280 square feet | 3 Car Garage – This wonderful home welcomes you with a covered front porch leading into an elegant foyer flanked by a study on the right and formal dining room on the left. A large open family area with family room with fireplace, breakfast area, kitchen with large island and keeping room. Convenient mud and powder room are off the garage. Guest room with full bath is on the main level. Upstairs you’ll find the spacious Owner’s Suite with sitting area, large walk-in closet and ensuite bath with separate shower and tub plus double vanity. There are also three more bedrooms, one with private bath. The loft area on this level offers extra space, while the upstairs laundry room delivers added convenience. With over $100K in structural and design options included, this home is currently under construction with April close date. Great homes bring great crowds. 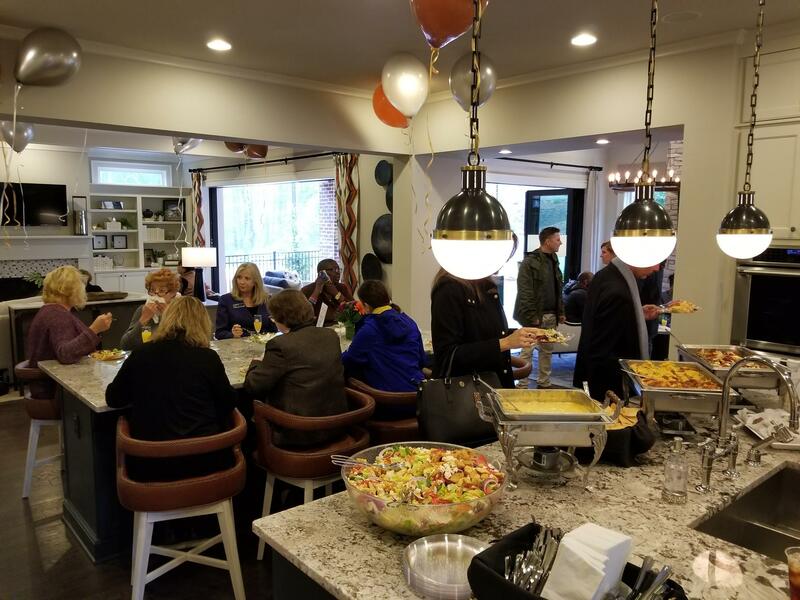 At the beginning of March, Hillandale, a wonderful new luxury community located in the Roswell area, hosted a REALTOR luncheon and it had a great turnout with over 70 attending! 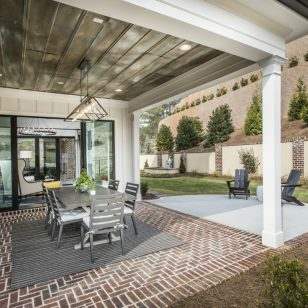 An intimate community, Hillandale at Roswell brings the streetscapes of Charleston home. 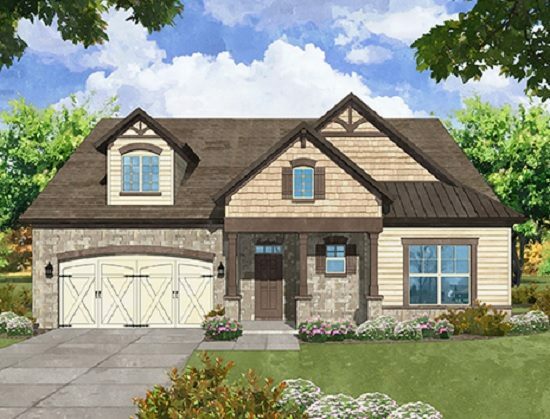 With a wonderful community ambience, Hillandale features gracious front porches and open air dining spaces. Looking for unique top of the line features for your new home? Live magnificently with stunning features such as a double-sided fireplace that adds ambiance to the master retreat on one side and the master bath’s free-standing soaking tub on the other. This is a new home opportunity unlike anything else in the Atlanta metro region. For a limited time, you can enjoy $50,000 towards designer options plus $5,000 towards Closing Cost* Some restrictions apply, ask sales consultant for details. 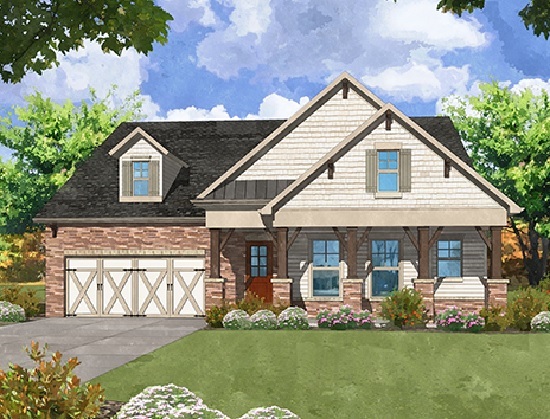 A Patrick Malloy Communities, Luxury Collection community, Hillandale has spectacular standard exterior features such as brick, real stone, fiber cement siding, shake, board, batten or any combination of all. Unique baked enamel metal roof * per plan, professionally designed landscaping package with fully sodded lawn and up to four zone irrigation system. 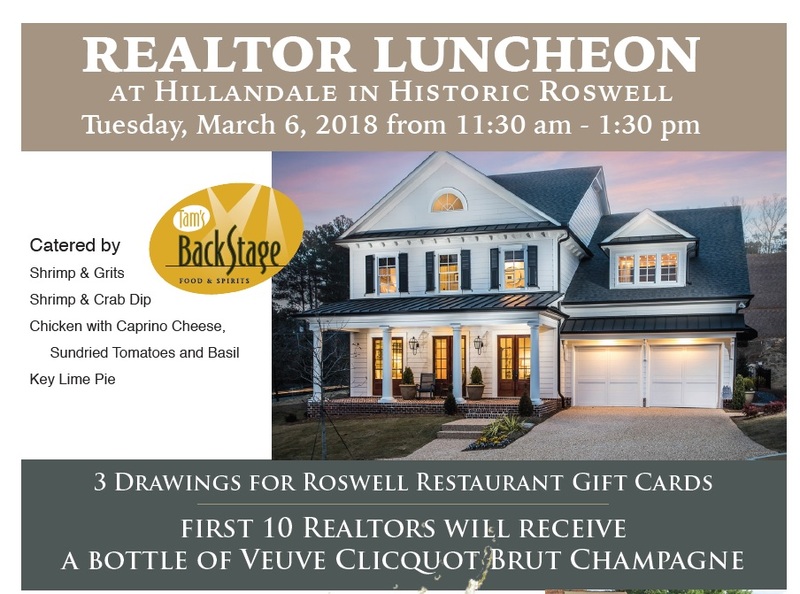 For more information call 770-254-5372 or call Jane Turner at 404-838-1762 or visit our website. Get moving this spring to Kyle Farm. Hurry in for four new homes now under construction. Homes now being built include the Ashbourne B, Darlington C, Waveland A and the Fullerton B. ACT FAST – they are offering $20K “ANY WAY YOU WANT IT”, $5K toward Closing Cost w/Preferred Lender! Contact agent for full details and requirements. Think Spring! Even as the days get longer and warmer, spring is just around the corner. 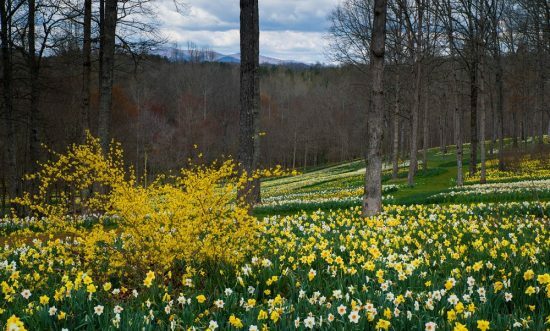 Make your plans to visit Gibbs Garden to enjoy the Daffodil Colorfest going on from now until April 15th. The 7th Annual Daffodil ColorFest bursts on the scene with 20 million + daffodils in more than 100 varieties. Spring is Almost Here! Choose Your Basement Home at Cambridge Preserve with FREE Partially Finished Basement! ACT FAST! Spring is almost here! Now is the time to choose your new construction basement home but ACT FAST! For a limited time, you can get a FREE PARTIALLY FINISHED BASEMENT* area with full bathroom that is approximately a $30,000 value on basement homes. Don’t need a basement? Choose a home without a basement get $15,000 to use “ANY WAY YOU WANT IT” towards structural or design options plus $5K in closing costs when you use our preferred lender*! Check with onsite sales consultant for full details. 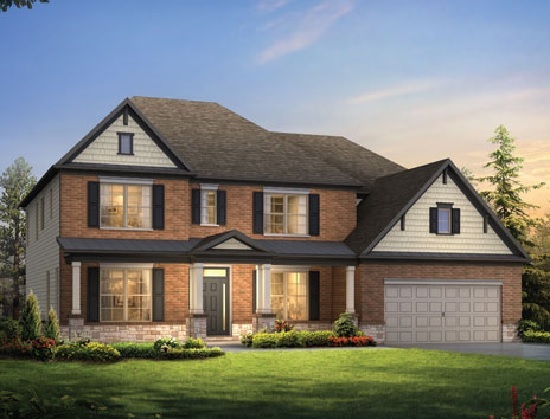 One of the features that makes this community so popular is the landscaping that is already in place with mature hardwood trees and beautifully landscaped grassy areas in the back yards. 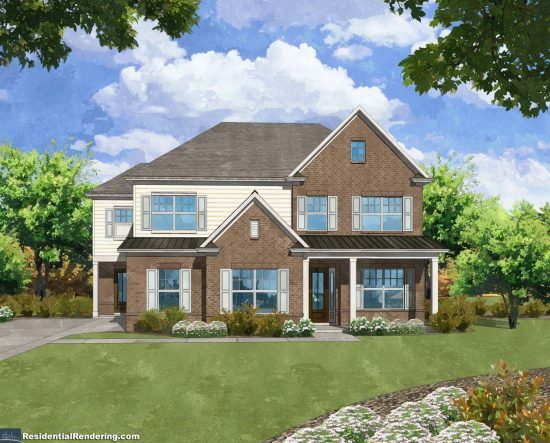 Cambridge Preserve offers private back yards [some with creeks behind them] and each and every home is built to have timeless quality and detailing. These are homes that you will be proud to invite your family and friends over for a gathering for years to come.